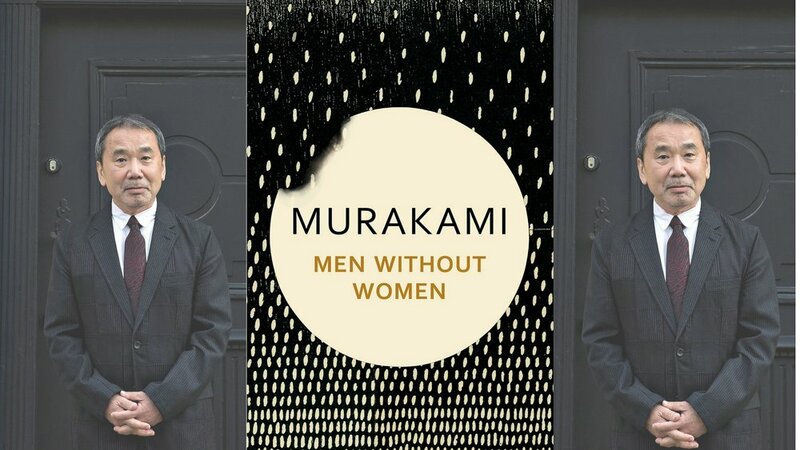 I just finished the book Men Without Women by Haruki Murakami last night. There is another book with the same title written by Hemingway and published in 1927. Not sure if Murakami intended the connection between the two books or between him and Hemingway, though I hope not. Murakami is most certainly a master writer and I've previously read his What I Talk About When I Talk About Running and enjoyed it (I love to run, slowly and badly), but this collection of stories is uneven at best. There are a few stories in here that rise to a higher level, but there are others that feel forced and cliche. One in particular concerns two high school aged boys. I couldn't get through it because the dialogue of the boys just doesn't work. Since this is a translation I suppose I should lay at least some blame on the translators. After all, what is cool in Tokyo may not play well in NYC so the translation needs to make sure that the intent behind the writing, well, translates. I do wish more short story collections would get published, but o0ne of my worries is that with so many literary journals publishing boring, un-relatable, slow-paced stories that agents would simply replicate what the journals do. Especially since it seems that so many agents (many, but not all) are disconnected from the lives of readers and people in general. I recently read Raymond Carver's Will You Please Be Quiet, Please, which was wonderful, but I couldn't imagine something like it being published today. Maybe I'm wrong. I hope so. I'd love to hear from folks who have great recommendations for good short story and narrative nonfiction collections.